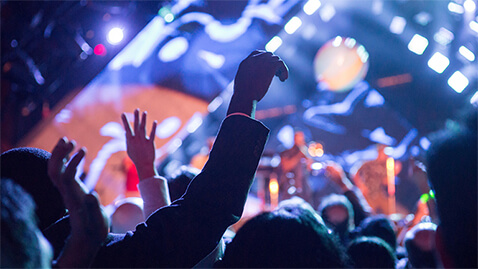 Request an invite to the Salesforce after-hours event. Join our retail team and an exclusive group of your fellow peers at the official Salesforce afterparty on Monday night 1/15/18. Celebrate the start of a great conference with this special experience you won’t want to miss. More details coming soon — space is limited, so request an invite today.